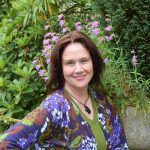 Jane joined the Arboretum Foundation team in August 2017. She is responsible for oversight of the Foundation’s activities, including its organizational strategy, external relations, and fundraising, as well as working with our staff, volunteers, and Board of Directors. 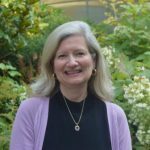 With degrees from Harvard Business School and University of Alabama, Jane began her career in the technology sector but subsequently followed her passions in the non-profit world with roles at Epiphany School and Woodland Park Zoo. A committed community volunteer, Jane also enjoys adventure travel, tennis, and college football. 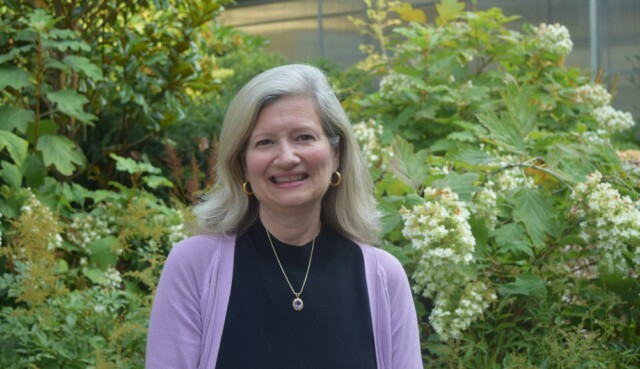 Jane sees the Arboretum as an amazing resource for the community, creating opportunities for children and adults to understand and appreciate the natural world. Email: jstonecipher@arboretumfoundation.org. Lee joined the Foundation team in December 2017. She is responsible for strategic planning and the implementation of several key areas of the Foundation’s philanthropic work. Lee has worked for a variety of non-profits whose primary missions centered on the environment, education, and civic engagement. Before joining us, she was the Foundation Director for Sustainable Path Foundation. Lee began her career at the Missouri State Energy Office and moved to Seattle in 1980. Lee has a M.A. in Public Administration from the University of Missouri, Columbia. She enjoys gardening, exploring beaches, rooting for the Mariners, and trying out new recipes on family and friends. Email: lbenner@arboretumfoundation.org. 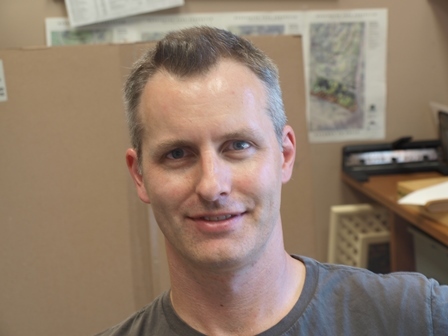 Whit joined the Arboretum Foundation in December 2017. He is responsible for event planning and support, assisting in gift-shop management, and managing the office. Whit is excited to be the third native Texan to join the team, having also lived in Wailuku, Hawaii and London, England. He has a BA in history from Richmond, the American International University in London, with minors in theater arts and computer science. 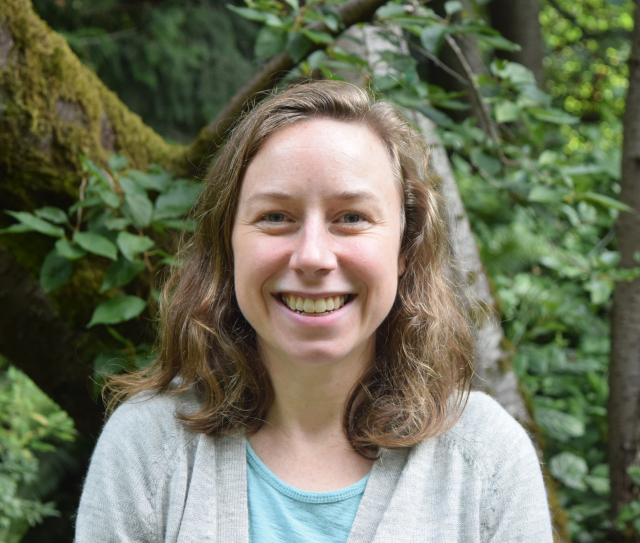 Outside of work, Whit is a volunteer at the West Seattle Food Bank—running their social media and helping with event planning—and enjoys writing, hiking, playing board games, and curling up with a good book. Email: wcarter@arboretumfoundation.org. Niall has been with the Foundation since June 2007. 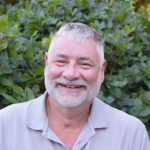 He manages publications and public relations for the Foundation and edits the Washington Park Arboretum Bulletin. 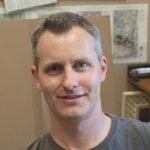 He is also a freelance editor and writer, specializing in botany, conservation biology, and horticulture. His books include Easy Compost (2013), A Native Plants Reader (2012), and Healthy Soils for Sustainable Gardens (2009), all published by Brooklyn Botanic Garden (BBG). A former publications editor at BBG, Niall is passionate about plants, urban ecology, open spaces, and public gardens—including the beautiful Washington Park Arboretum. Email: ndunne@arboretumfoundation.org. Tess joined the Foundation in April 2016. She manages our annual series of events, including major fundraisers such as Opening Night Party and the ArbFest summer party. A Seattle native (and bona fide Patches Pal), she has a B.A. from Swarthmore College and lived abroad before returning to the Pacific Northwest. She is also a graduate of the UW Fundraising Management Certification Program. 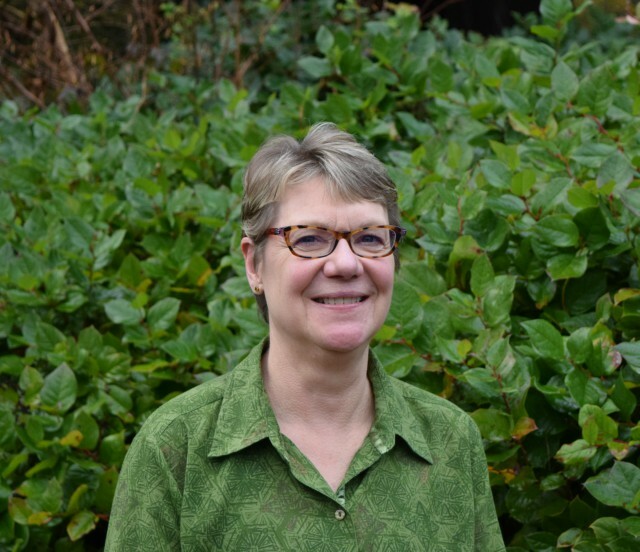 Before joining us, she spent 30 years working with adults with developmental disabilities in King County. At the same time, she honed her skills in event planning and fundraising, and she brings that experience to the Foundation. In her spare time, Tess is in a band and spends time with her husband hiking and fishing. Says Tess: “Working at the Arboretum is like coming home to me!” Email: tforte@arboretumfoundation.org. 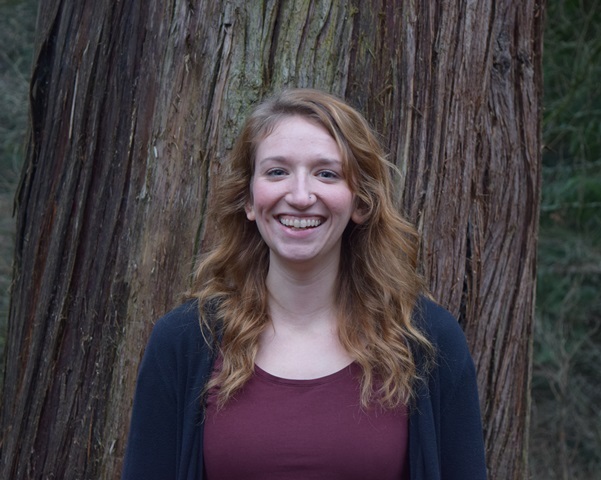 Jessa Gardner joined the Foundation in January 2016 as our events coordinator, supporting our annual cycle of events and the events at the Seattle Japanese Garden. 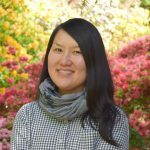 In February 2016, she was promoted to her current position, in which she manages events and marketing for the Japanese Garden. Jessa has a B.A. in political science and a minor in Japanese from Kalamazoo College in Kalamazoo, Michigan. She spent a year living abroad in Miyazaki, Japan, as an exchange student and continues to study Japanese language and culture in her free time. A native Texan, she moved to the Pacific Northwest to enjoy the cool weather and beautiful landscape. Email: jgardner@arboretumfoundation.org. 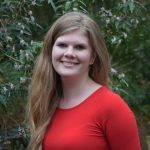 Alyssa joined the Foundation staff in January 2016. She coordinates, trains, and manages the wonderful volunteers that devote their time and energy to the Arboretum. Before coming here, Alyssa spent three years with EarthCorps, where she was trained in volunteer and event management. That position also opened her eyes to the wonders of the plant world and the need to cherish it. She has a B.A. in environmental studies from Pacific Lutheran University. 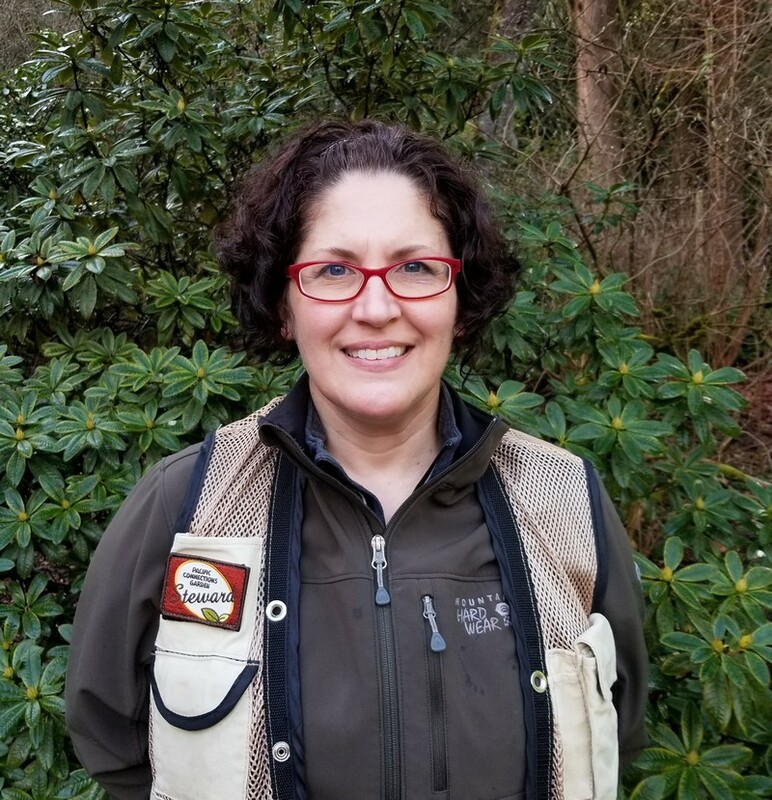 Alyssa is excited to cultivate the Arboretum’s existing volunteer base and to welcome other Seattleites into the fold to help care for this magnificent green space. Outside of work, you will find Alyssa smiling exuberantly as she explores the outdoors, dines with friends, and does advocacy work. Email: ahenry@arboretumfoundation.org. Chie joined the Foundation in May 2017. 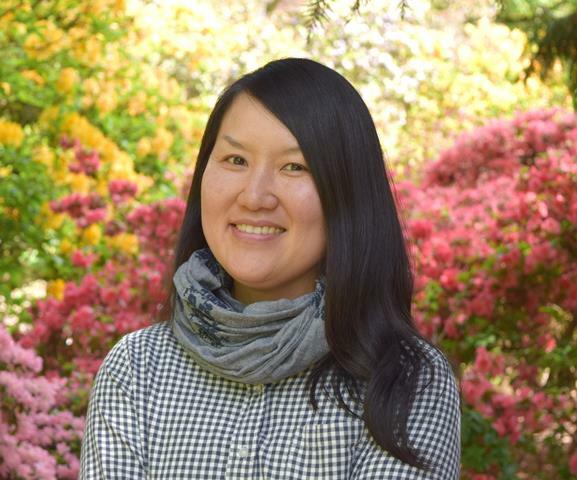 She coordinates and promotes cultural and educational events—and supports the Cultural Programs Manager—at the Seattle Japanese Garden. Chie has a B.A. in art from Western Washington University and a degree in restoration horticulture from Edmonds Community College. 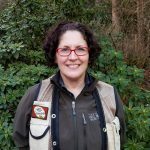 She is also a certified Master Native Plant Steward and enjoys spending time with other plant enthusiasts. Chie moved to the U.S. from Japan as an exchange student and fell in love with the beautiful Pacific Northwest. She looks forward to connecting with people in the community through plants, art, and culture. Email: ciida@arboretumfoundation.org. 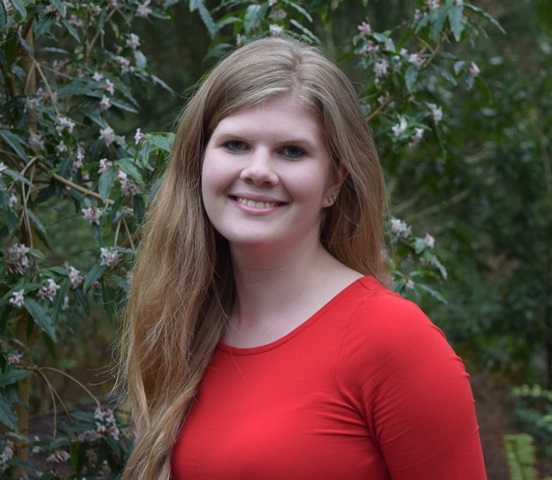 Kristen joined the Foundation staff in March 2019. 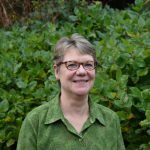 Partnering with Ron Schmaltz and the UW Botanic Gardens horticultural staff, she helps coordinate the volunteer Garden Stewards work sessions. 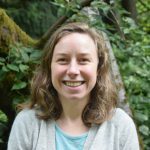 After many years in the wonderful world of retail—selling soccer products—Kristen began volunteering at the Arboretum, the Center for Urban Horticulture, and the Seattle Aquarium. She enjoys explaining to people that she helps out with horticulture at the aquarium. “They have plants there?” most folks inquire. Gardening, hiking, arts, and playing soccer are a few interests Kristen pursues with friends and family. Email: kjohnson@arboretumfoundation.org. 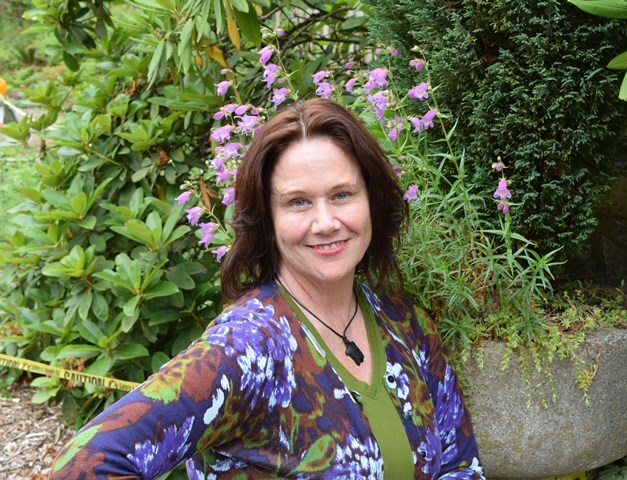 Caroline joined the Arboretum Foundation in September 2018. She supports our membership program, cultivates and stewards relationships with donors and foundations, and manages the office database. 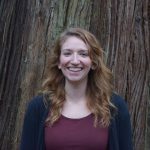 Prior to joining us, Caroline spent time on both U.S. coasts, managing development and fundraising, grants, and communications for a variety of environmental nonprofit organizations. She earned her BA in Geography from the University of Vermont and has taken nonprofit management courses at the University of Washington, as well as several strategic fundraising programs. Outside of work, Caroline spends as much time as possible in the mountains or on the water, traveling, and volunteering with other outdoor-focused organizations. Email: cmaxwell@arboretumfoundation.org. Gary joined the Foundation in June 2014. He has extensive experience in the arena of non-profit accounting and finance. 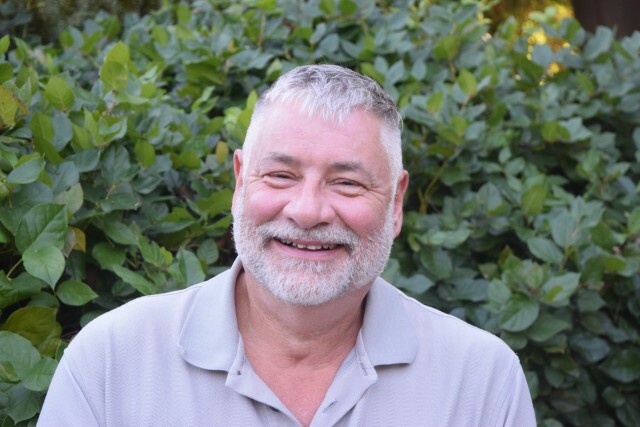 Before joining our staff, Gary worked as the controller at the Experience Music Project. Prior to that, he was an auditor at Clark Nuber, a major accounting firm that specializes in auditing non-profit organizations in this region. Gary is also a Certified Public Accountant and an accomplished artist. Email: gwortzel@arboretumfoundation.org.